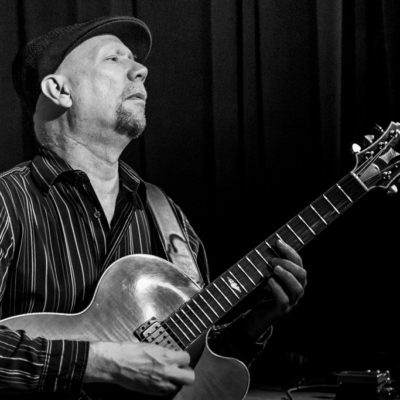 Paul Bollenback (born June 6, 1959, Hinsdale, Illinois) is a jazz guitarist who has appeared on Entertainment Tonight, The Tonight Show, The Today Show, Joan Rivers, and Good Morning America. He has performed with Charlie Byrd, Herb Ellis, Arturo Sandoval, Joey DeFrancesco, Stanley Turrentine, Scott Ambush, and Della Reese. 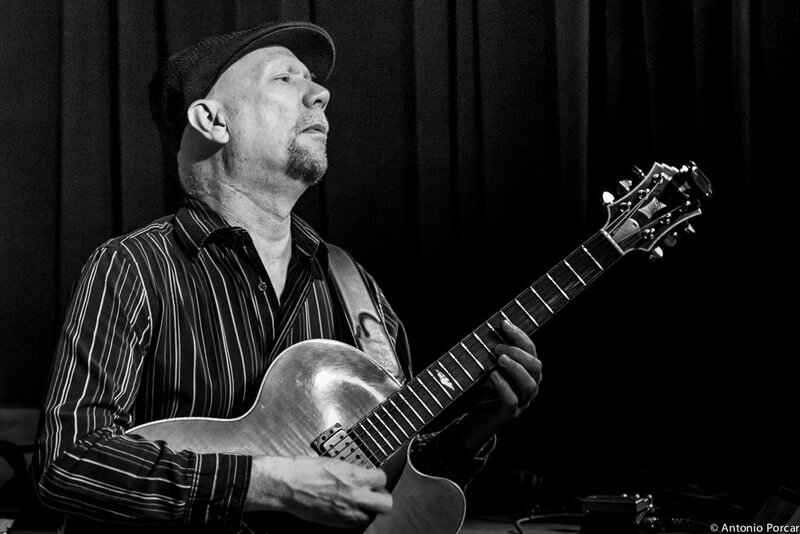 He is cited as a guitarist who uses modern quartal harmony. Bollanbeck lived in India with his family when he was 11. After three years, the family returned to the U.S. and Bollenbeck began listening to rock music. He put down his nylon-string guitar and picked up an electric. He cites his discovery of Miles Davis as a pivotal moment in his life. He attended the University of Miami. In 1997, he began teaching at American University. He currently lives and performs in New York City. 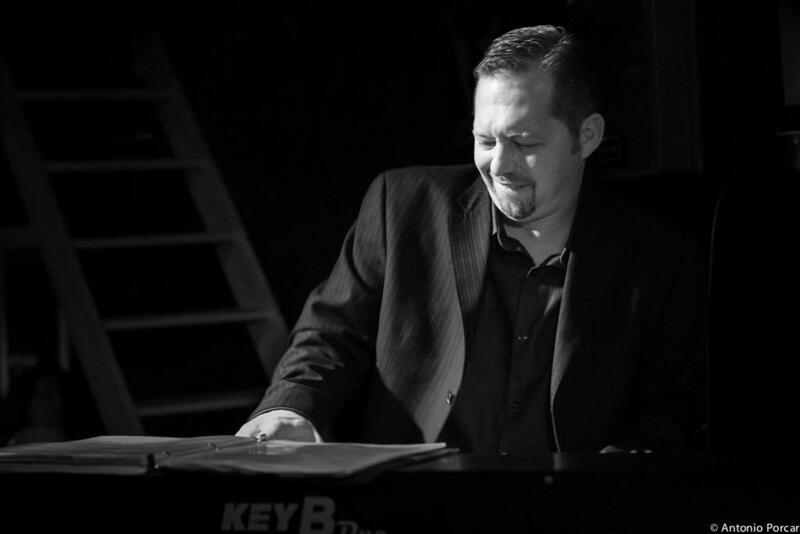 Pat Bianchi is an American jazz organist. In 2010, Downbeat named him among the ten best organists in jazz. He took up piano at age seven and began formal lessons at age 12. 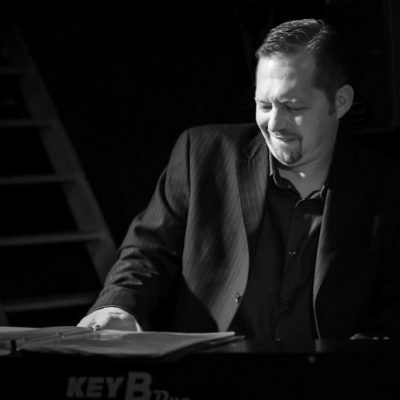 He studied classical piano at the Eastman School of Music and jazz piano at the Berklee School of Music. His second album features Terrell Stafford, Ralph Peterson. Jr., and Wayne Escoffery.